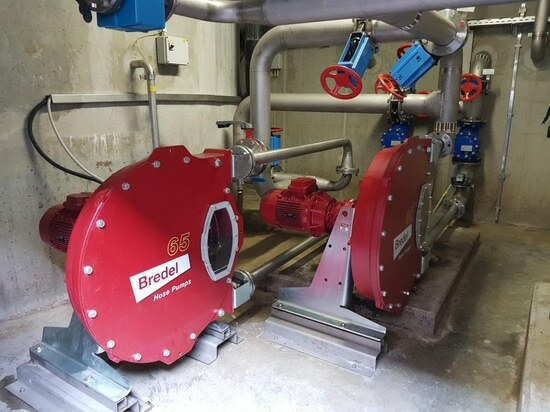 A total of seven Bredel 80 hose pumps from Watson-Marlow Fluid Technology Group (WMFTG) have replaced competitor models on buffer tanks feeding the digester at a major Italian recycling plant. The previous pumps were undersized when running at high speeds and subsequently demonstrated gearbox wear and hose life issues. However, these problems have been completely eliminated with the introduction of Bredel pumps. In fact, such has been their success that Bredel 65 pumps are now being considered for a further application. 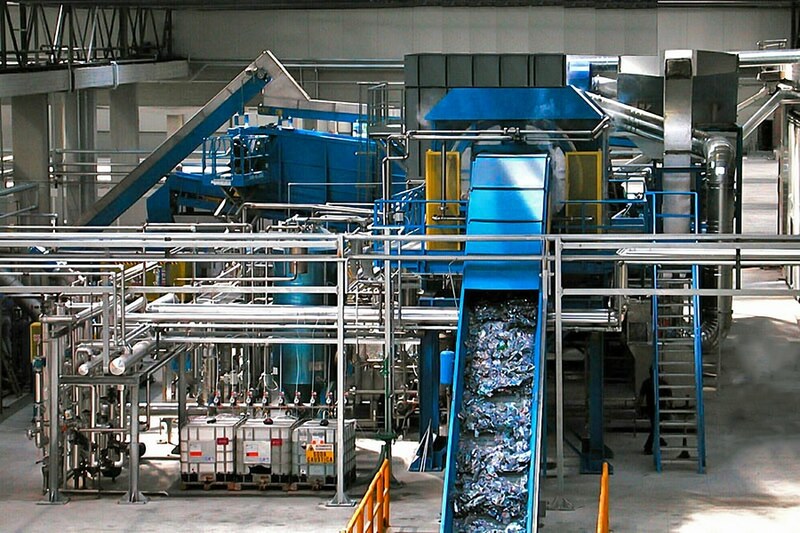 Montello SpA is a market leader in sorting, recovery and recycling of post-consumer plastic packaging, as well as treatment, recovery and recycling of organic waste. 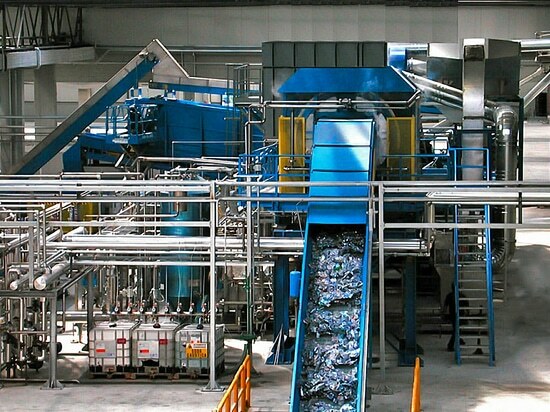 At the company’s 350,000m2 plant near Bergamo, waste is used to produce biogas from an anaerobic digestion process that in turn generates electric and thermal energy, as well as high quality organic fertiliser. The company uses pumps to feed the digester from buffer tanks. This is a high temperature and high flow (21m3/hr), 24/7 application. The sludge is viscous with high dry solids content (up to 60-70%), which can include sand – a highly abrasive constituent. Pressure is a further issue: for safety reasons involving the production of gas, the digesters are located far from the plant, so the discharges are up to 100 metres distant. 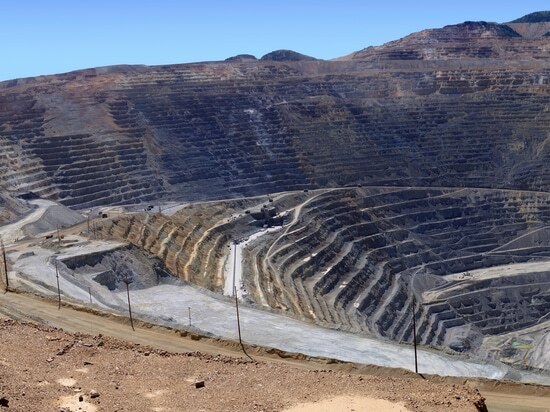 As a result of these challenges, Montello’s existing pumps and hoses were falling short of expectations in terms of process uptime and operational costs, particularly when running at elevated speeds. 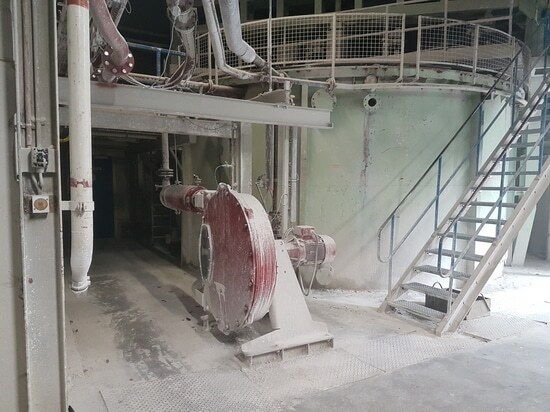 In search of a solution, the company turned to WMFTG, requesting a trial of two Bredel 80 pumps. The closed loop, speed controlled pump, running against a discharge pressure of 5.5 bar delivered an impressive process uptime of 25% using an NR (natural rubber) hoses. 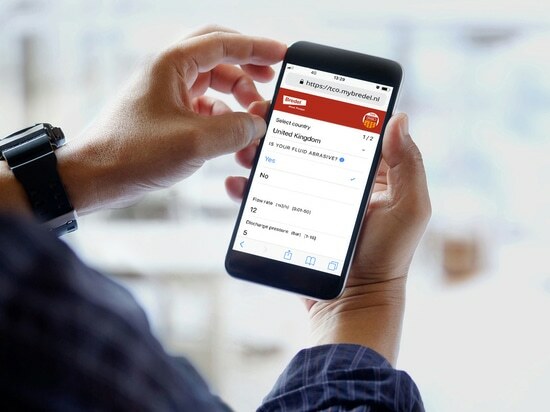 With the new pumps and hoses in place, the customer now achieves a reliable process that offers predictable gas generation and known maintenance costs. Today, seven Bredel 80 hose pumps are installed. Montello is already looking at Bredel 65 pumps for further applications, this time on the pre-treatment prior to the buffer tanks. Here, flow is 10m3/hr, and once again abrasion is proving a concern. The customer has spoken with experts at WMFTG, discussing the principal technology differences of Bredel pumps, namely the use of direct-coupled technology versus the close-coupled technology of the encumbant pumps. The next stage will be the acquisition of a single Bredel 65 pump for use in a long term trial against existing pumps.